Answer: By setting up a home/site visit to discuss what you want to achieve or remedy. There is no charge for the initial consultation which lasts for approximately one half to one hour. If you want to proceed with a plan or estimate we will discuss the cost (if applicable) and time frame when we can provide you with a design and written quote. 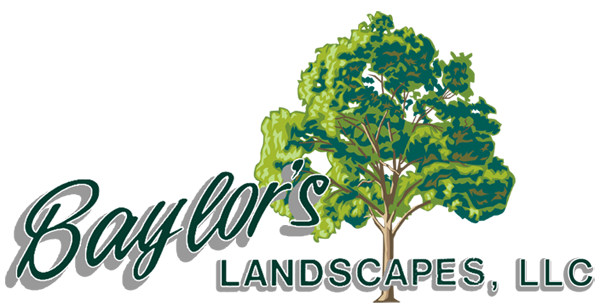 If you are looking for someone to throw out numbers within 10 minutes of our arrival we are not the landscape company you are looking for. Question: What is the next step after the initial visit? Answer: We will complete a plan and written estimate for you to review. We would like to take about 30 minutes to go over the plan and then leave it with you to review on your own time. Any questions can be discussed over the phone or by another meeting. We can discuss when we can do the project, any changes or revisions to the plan, whether you will be doing the entire project at one time or over a period of time, terms of payment, choosing materials and color options, and any other questions you may have. This is the most important step in the process so there is no need to rush or make hasty decisions. The more time spent on this stage will make the entire installation project much easier on both parties. Question: How is the project started? Answer: We will set a date agreeable to both of us. We will then set up a request to have your property marked for underground utilities. After that is completed, the work on your property can begin. Once work is started it will be completed in a timely manner. Except for some unusual situation, we will be there every day until the project is completed. Question: How about maintenance by the owner after the job is completed? Answer: For hardscaping projects there is usually very little maintenance required by the owner. You may need to water any areas that were regraded and seeded around the patio or walkway daily. For plantings, you will need to water on a timely basis. Depending upon the weather you may need to water daily or weekly for the first month. Watering is the most important responsibility of the owner once the work is completed, especially if plantings are done in the summer. Question: What about the guarantee? Answer: If there is a problem after the work is completed, call us immediately. We will visit the site and will make any repairs as soon as possible (usually within a few days).